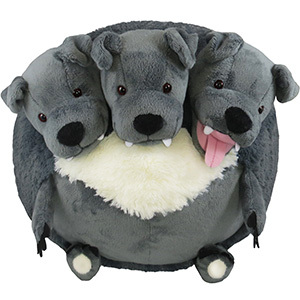 Squishable Cerberus: An Adorable Fuzzy Plush to Snurfle and Squeeze! Working dogs are the best! They will happily herd your sheep and then lick your face! They will save Little Timmy, that poor chap always stuck in the wrong end of a well! They can walk on their hind legs in a tutu for your applause and delight! Of these, the most capable canine with a calling is the mighty Cerberus! This triple-noggined pup keeps the inhabitants of Hades from crossing back over the River Styx and does a darn fine job! How many formerly-dead ancient Greeks have you seen walking around the mall recently? None? Me neither! What does this mean for you? After a long day on guard dog duty, this doggie just want to be like all other doggies - cuddling up with a loving owner, getting its three heads petted and finagling a spot on the bed. Who's a good boy? You are! My parents got me "Fluffy" for Christmas this year!!! He is so well put together and so lovable!! I think he is one of the best stuffed animals I have ever gotten! (and I collect a lot) I named him after the 3 headed dog in Harry Potter. He is amazing and I will defiantly buy from this site again!!! LOVE LOVE HIM! He's bit, He's fierce, Hes the cutest 3 headed dog you'll ever see :3 I got my Cerberus along with my limited Aline and coloring book and I couldn't be happier. I would be buying a squish-able every month if I had the money and the room for all the fluffy joy. 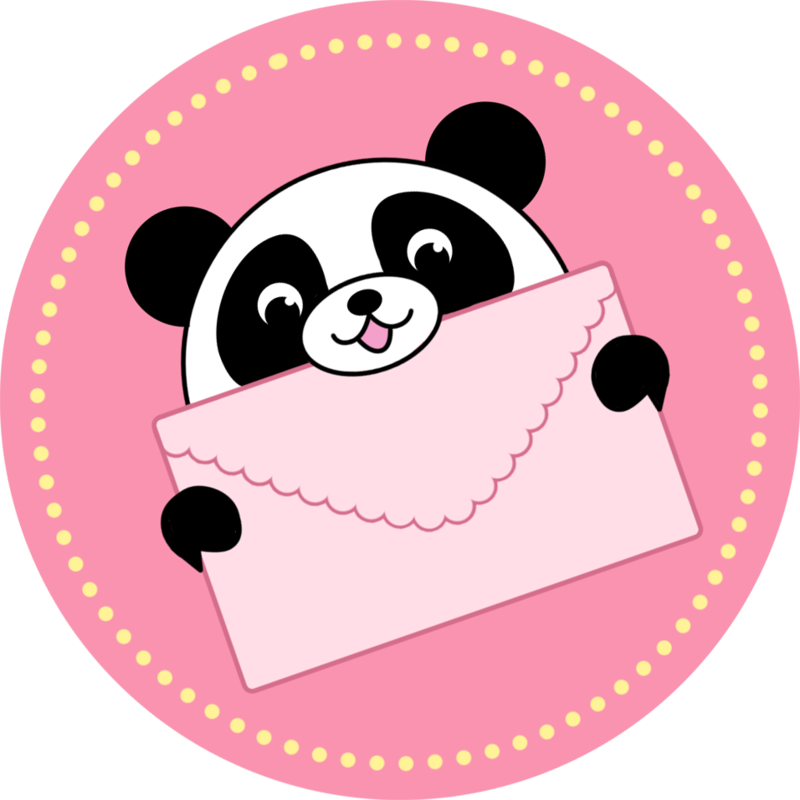 Than you squish-able team for your amazing work! My first Squishable and I love him so much! One dog is cuteness. But one dog with 3 heads is 300 times as cute! I got it as a before surgery gift. I got Cerberus as a gift and I utterly LOVE him.